The always great sell your service has started a new series, as well as his usual excellent posts about marketing copy that I’ve mentioned before, he’s had a bit of a problem in his business and is rebuilding from scratch, and is video blogging every step of the way. I find this wonderful to see someone in a very similar position as myself, whose career has taken a massive step off the cliff into uncertain territory and he’s building back from there. While I don’t agree with every step, I’m finding it fascinating seeing his priorities and how he’s building a plan. Plus it’s is always fascinating to watch someone talk about a subject they’re really into and really knowledgable. I hope this is of some use to some of you out there, and I hope you enjoy. 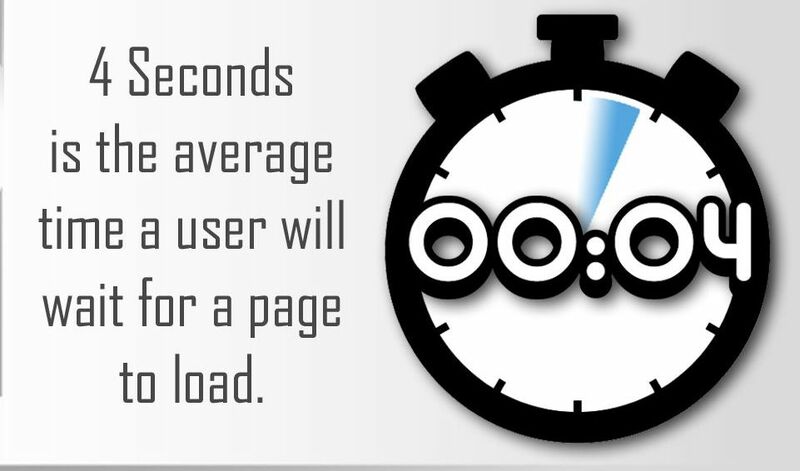 4 seconds is the average time a user will wait for a page to load.